Hey everyone, great to be here with other enthusiasts! 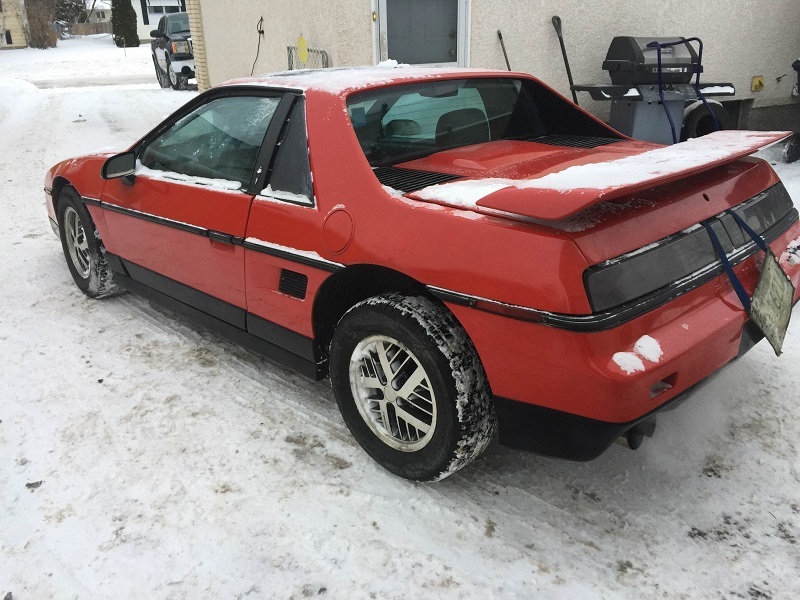 There's not much fiero love out here in Winnipeg anymore where I am currently located. Sadly no clubs or meets, no one to bounce silly idea's off. I am a red seal diesel tech for 12 years and plan to move out to BC at some point. Over the last two years I have sold all my project cars,extra rides and motorcycles i don't use or have finished restoring/modifying to make room for my true passion.....the best domestic car ever made! 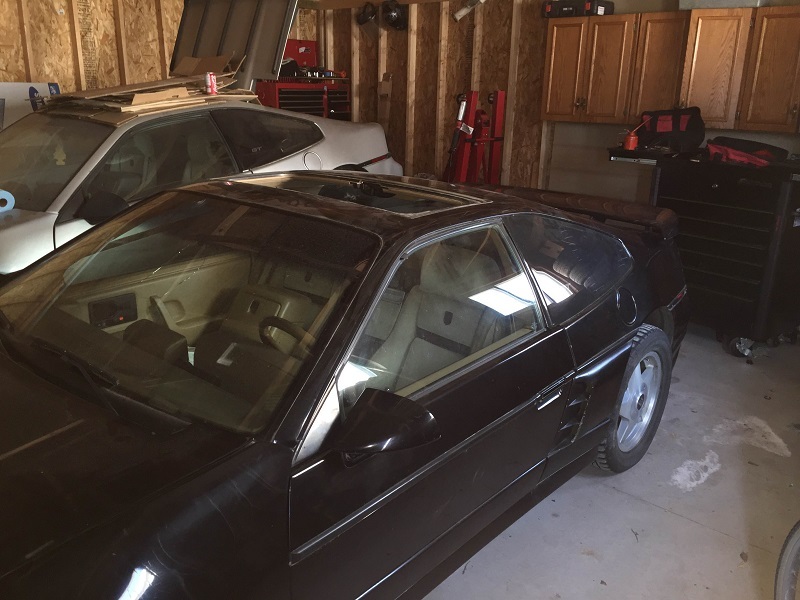 Currently I proudly own a almost mint 1985 SE notchbaclk - (Red), 1986 GT - (Black), 1987 GT - (Silver) and a 86 GT - (Red) for parts and extra goodies. I will be making a thread in the near future for help regarding my 3800sc swap so I hope to talk to most of you there! Hope the weather is as nice out west as it is here. I've attached some pictures, for those who are curious. I also have quite a few parts, so if anyone is looking for something big or small don't be afraid to shoot me a message. I've lived in the Peg,an it's COLD! That's.Nice collection of Fieros,hope to see you in BC soon with your Fieros in Tow. It's a Great place to live an Drive the best little sports car ever made. Welcome to the Westcoast Fieros of BC's forum. 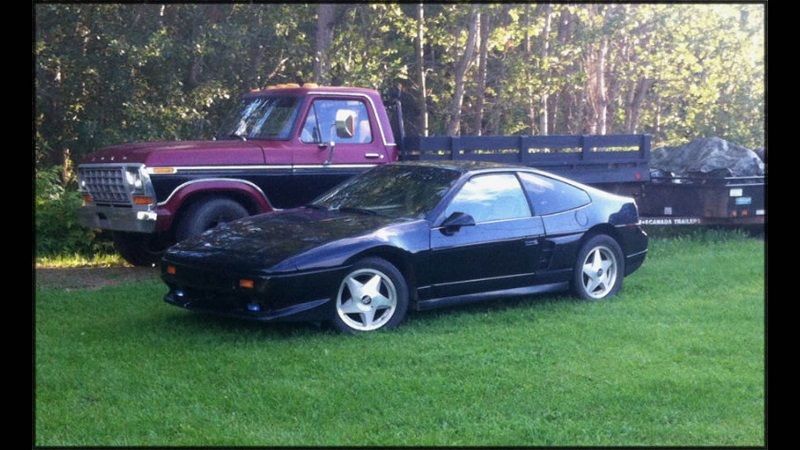 We also have a Facebook page so between the two, you can get some Fiero chatter. Please feel free to participate. Nice set of cars you have there. and having flown in and out of Edmonton and Fort McMurray in the past for work, I don't envy your winters. I like it here in Vancouver, thank-you very much. It is quite cold, when I was a kid -40 was normal but over the last few years the weather has been mild. Climate change at its best. I have many friends in BC and my job allows me to relocate so it would make club events a lot easier :P. Hopefully next summer I'll get out there for a visit. Thanks! I have a lot of work to do . Slave to the fiero. Less stressful than women though! Vancouver or anywhere in BC is a lot nicer than the majority of Canada, consider yourself lucky!! 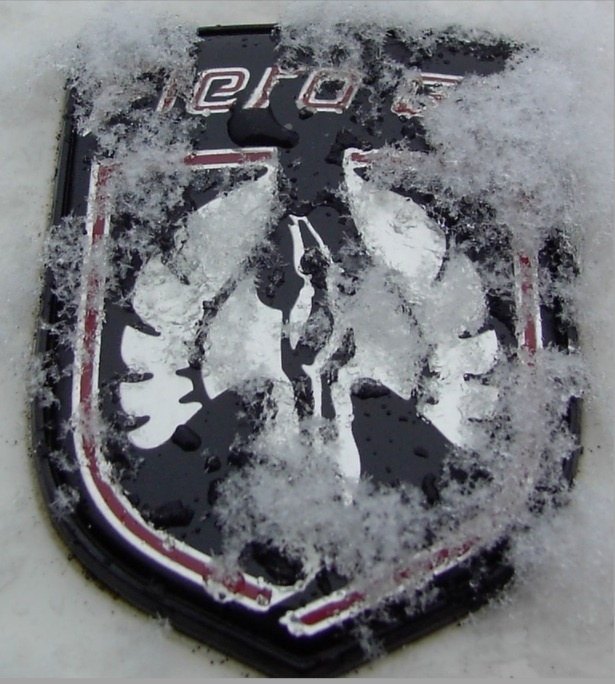 its +20 here today so the motorcycles going to go out for a ride.